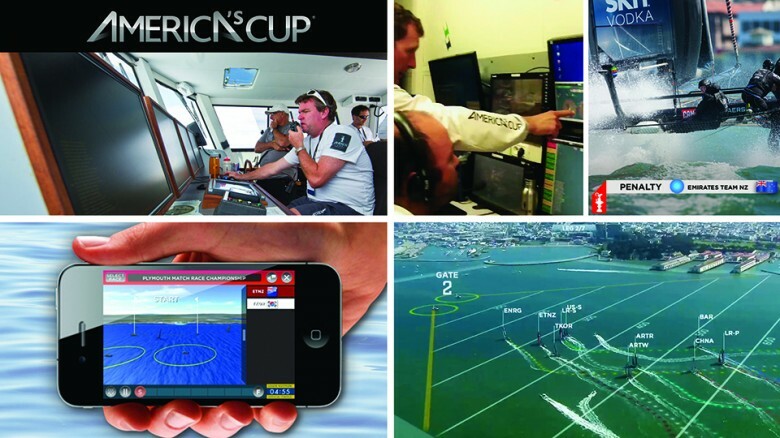 America’s cup authority has added some of the latest technologies with the game which will make the game much more competitive. Most of the teams participated in this cup will be able to play with equal power and skill. These technologies are working like the equalizer to the teams. 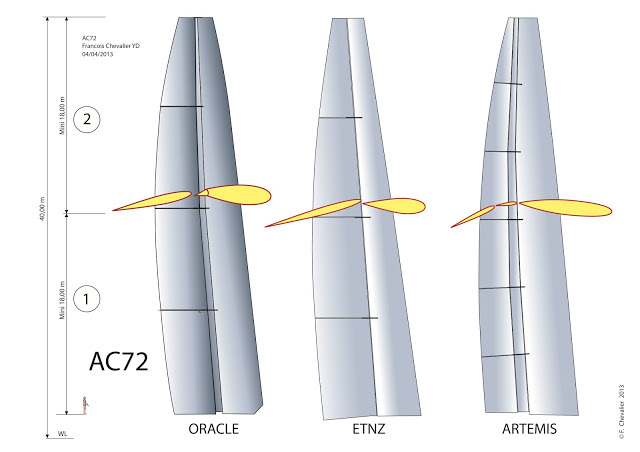 This year in the America’s cup 2 Cm. tracking is introduced which will allow automatic OCS, zone entry determination and overlap for umpiring. Thought it was thought that this technology will be extremely costly, in the end a lot of 2Cm. GPS receiver have made it free and for this the technology can now be used in various major championships also. The weight and size of the tracker will be like a paperback book. With LiveLine graphics on the television sailing has become more understandable to the sports fans. There are some of the other people who were not the sailing fans once but now they will be. Some of these fans now will be keen to learn sailing. As a whole more and more players of various countries will become much more skillful with this sport. It is true that most of the teams now are quite proprietary. Now, the players can get a lot more data than ever before about the boats. In the previous editions of the cup these data were secret. A lot of mobile apps are also available from where the teams can come to know about the review data of umpiring. In this edition of America’s cup the teams are going to use much faster boats. The design of the fuel will be made in such a way that it will be able to generate better speed. With that more fuel will be added with the boat which will make the teams able to generate more speed. There will be wing shaped hulls attached with the boat. A lot of sophisticated hardware and software tools have been added to make it faster. Chart plotters will help the officer and the support staffs in communicating the desired location and current location of the boats which are marked. This will be helpful for the better security of the teams. Garmin is trying to create such a version which can be used for both small and major tournaments and events. Better communication will surely improve the quality of the game. In the latest edition of America’s cup the commentary will be allowed. This will be done by the assistance of VHF channel. Large amount of people can be communicated by the help of this commentary. If the course is changed it will be informed to all the spectators. The security will be far better. All the teams will be able to know about the position of the other teams. Competitiveness of the game is always quite crucial for any cup. Therefore, these new technologies are extremely necessary for the game as it will work as an equalizer for the various teams and by this way the game will become much more competitive and the spectators will get more enjoyment. 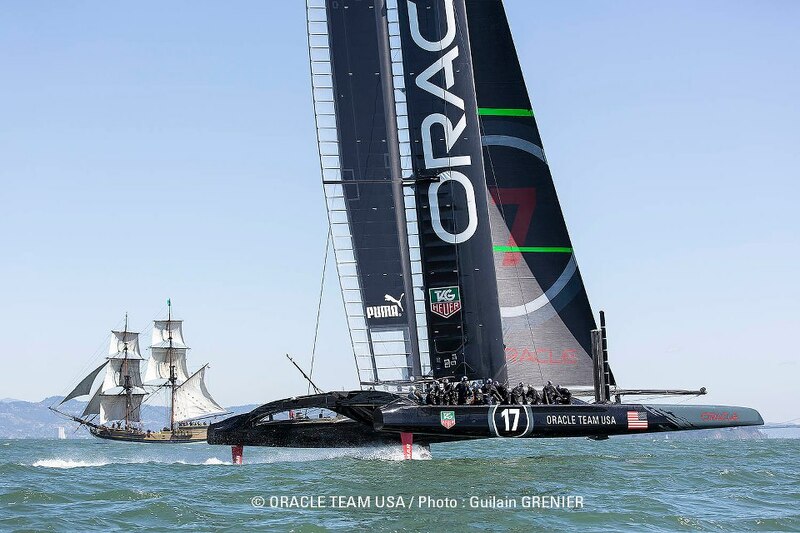 Sports Techie, A tip of our cap to Claudia for this amazing recap of some of the key reasons why sports technology is the equalizer when it comes to America’s Cup racing, a billion dollar sports business industry with plenty of cutting edge technology. For me it is about the Wing Sail Technology : A wingsail is a form of marine propulsion similar to conventional sails. However, a wingsail is a built-up structure with airfoil cross-section, like an airplane wing, which shape can provide a much better lift-to-drag ratio than conventional sails. Join this Saturday for a beach clean up 10am-12pm and then head over to Strictly Sail Boat Show in Jack London Square in Oakland to have your picture taken with the America’s Cup Trophy. NBC Sports will broadcast this event. The tournament runs from August 21 – August 6, 2013 in San Francisco. America’s Cup and S.F need to get ready for a Sports Techie community invasion.